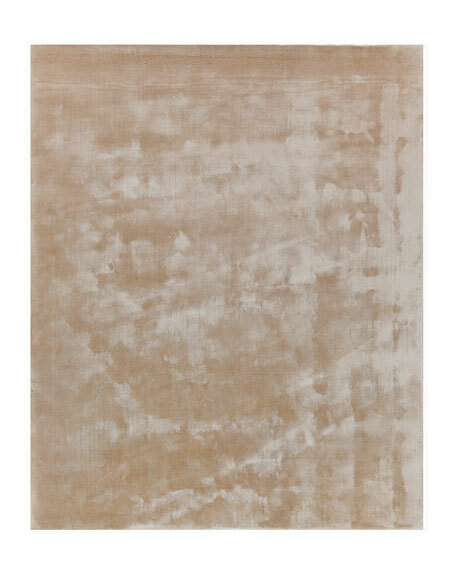 Exquisite Rugs Maddox Mohair Rug, 11'6" x 14'6"
Exquisite RugsMaddox Mohair Rug, 11'6" x 14'6"
Exciting hand loomed wool and mohair for exquisite texture. Highlighted color for exceptional design, made in India by master weavers. 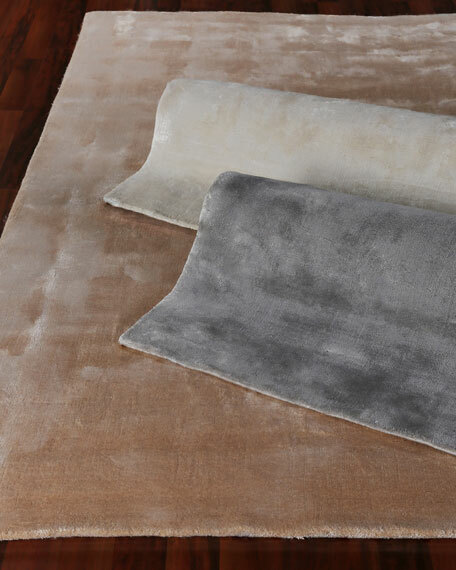 Beige featured flat; rolled top to bottom: cream, silver.